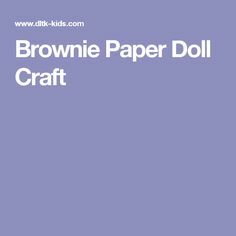 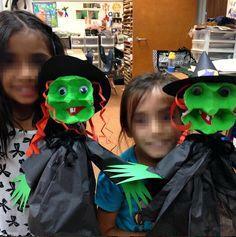 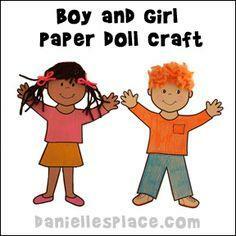 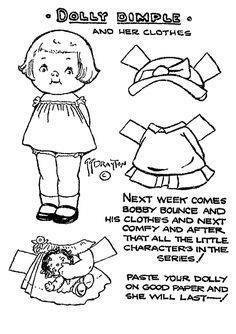 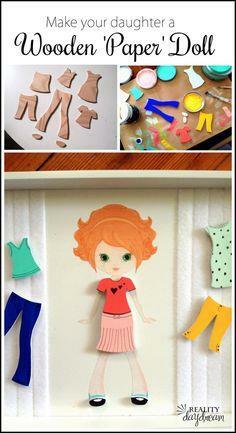 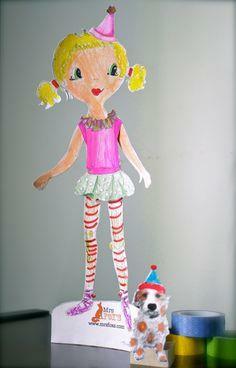 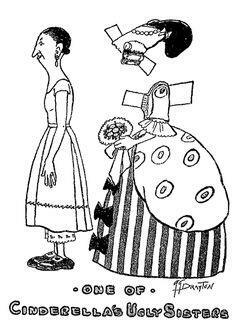 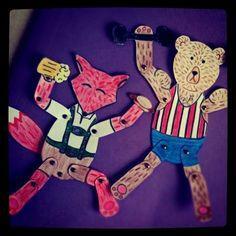 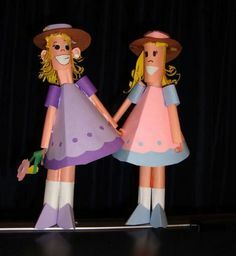 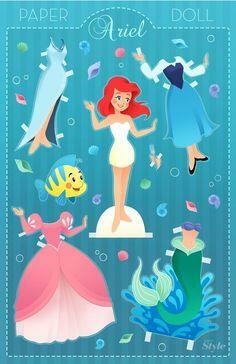 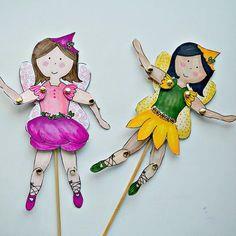 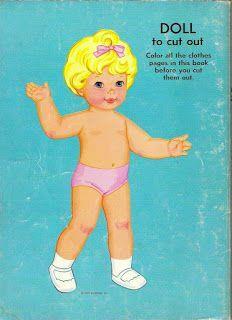 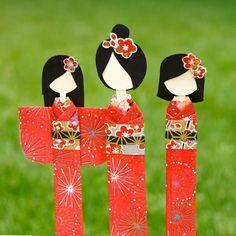 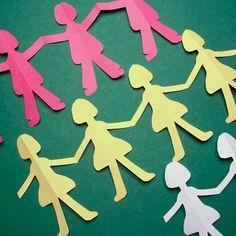 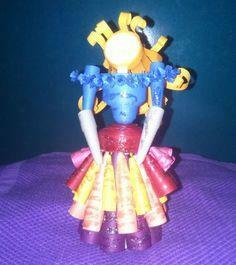 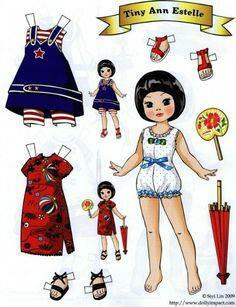 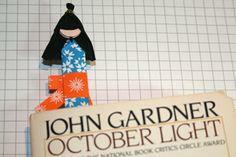 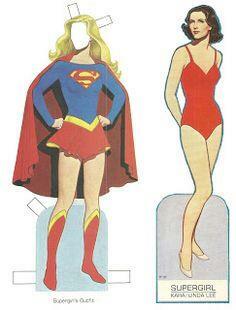 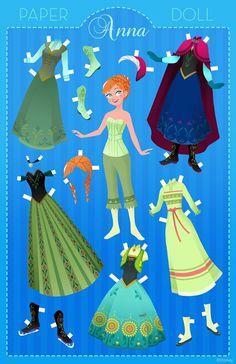 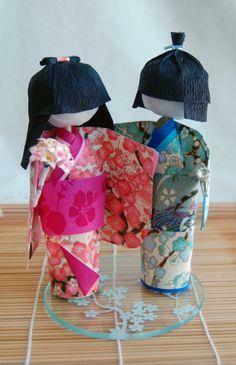 All little girls love playing with paper dolls. 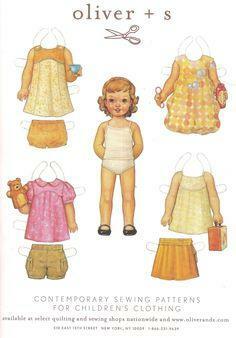 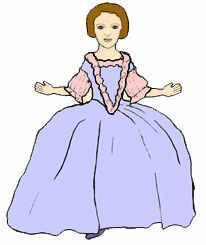 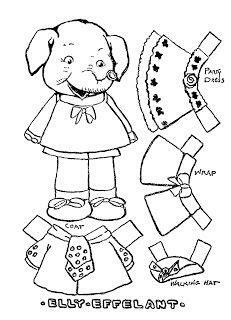 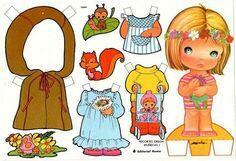 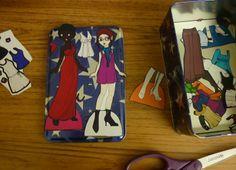 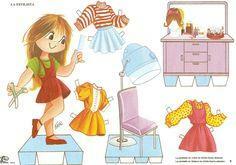 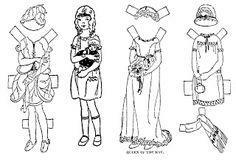 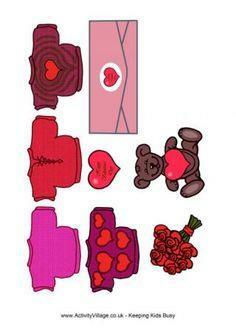 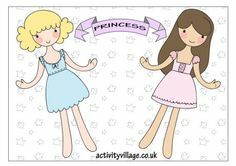 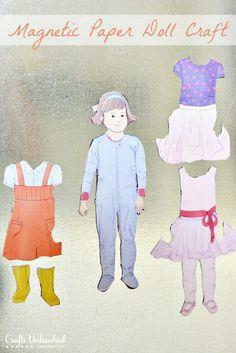 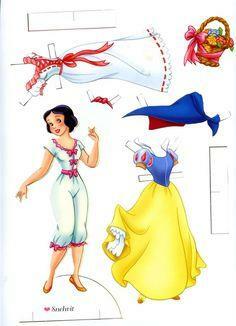 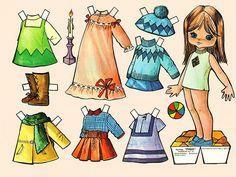 Download paper dolls and clothes files for the little girls in your life. 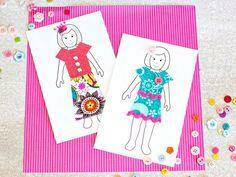 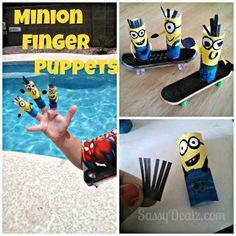 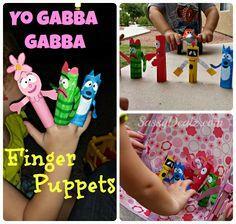 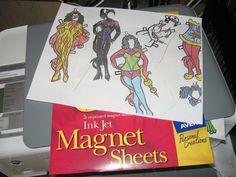 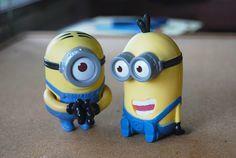 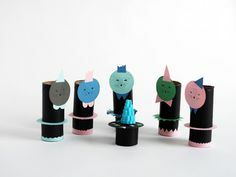 Printed on a color inkjet paper, these colorful and fun crafts are ready to cut out and play with. 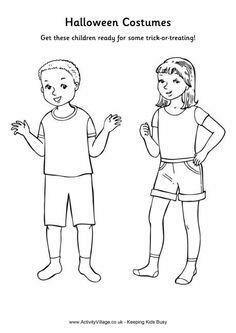 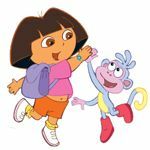 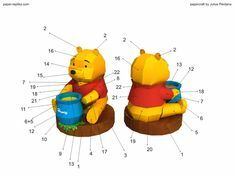 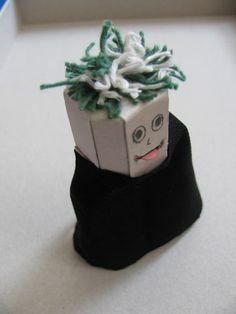 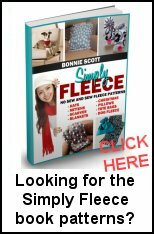 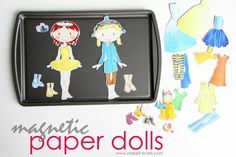 Print out your selections on a black and white printer, and your children will have the fun of coloring or painting their dolls and clothes any way they choose. 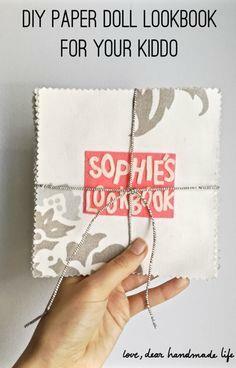 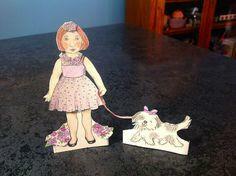 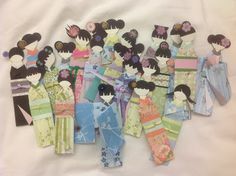 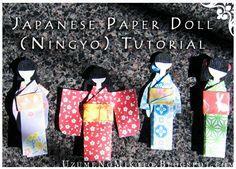 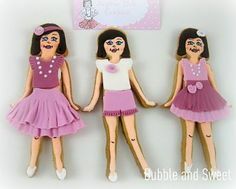 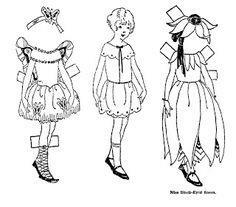 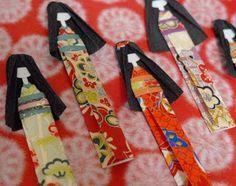 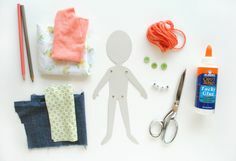 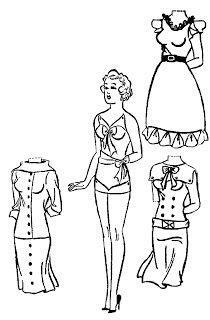 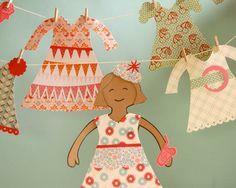 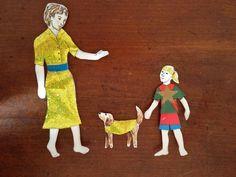 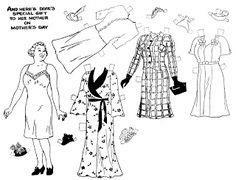 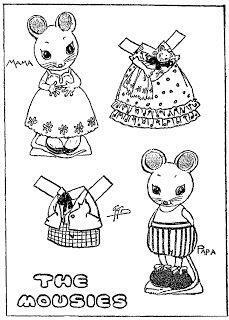 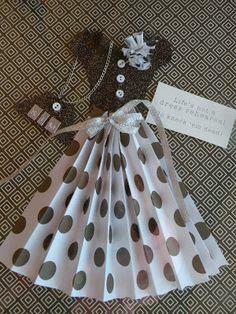 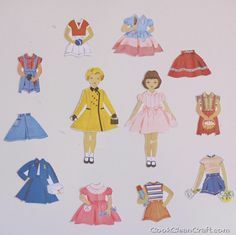 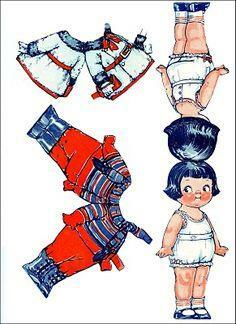 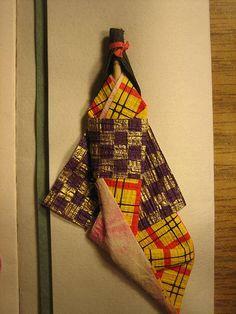 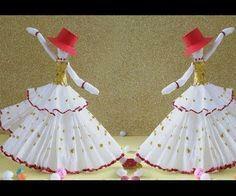 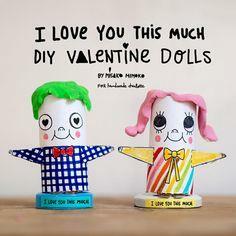 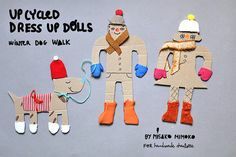 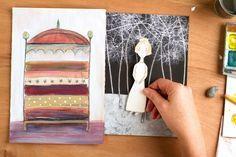 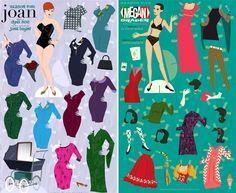 There are modern printable paper dolls, as well as vintage dolls and clothes that are reminiscent of past generations. 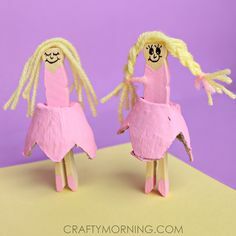 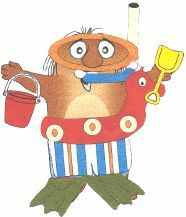 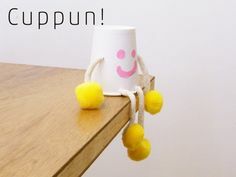 Big sisters and moms will enjoy playing with these great toys, which are inexpensive and can be reproduced again and again. 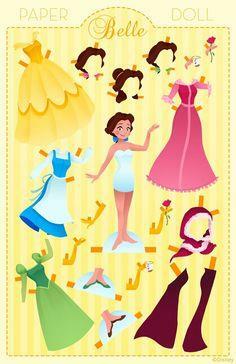 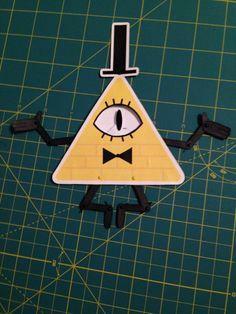 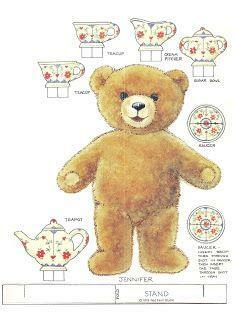 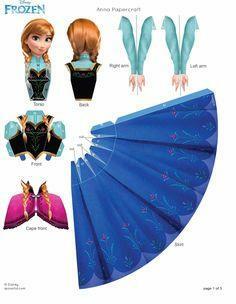 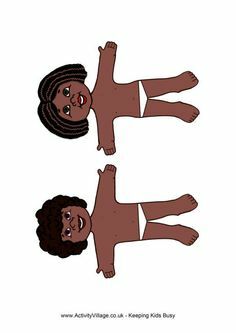 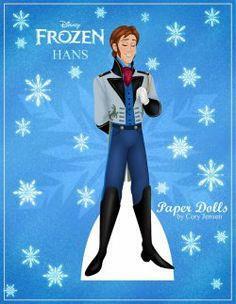 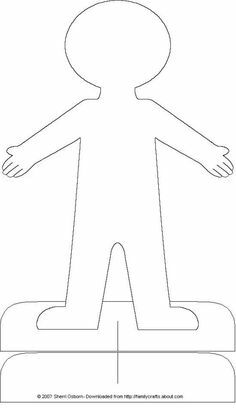 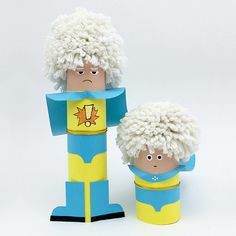 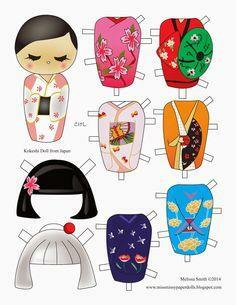 Print and Cut Free Paper Dolls!